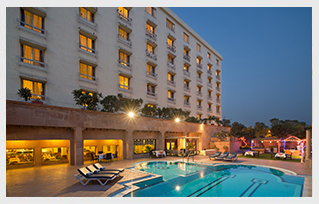 Hotel Mansingh, Jaipur, a five star hotel, offers the city's finest accommodation, dining options and extensive conferencing and banqueting facilities. With its elegantly decorated interiors and modern facilities the hotel has created a niche for itself among business and leisure travelers. With easy access to the Jaipur airport, railway station and heritage sites, the hotel has emerged as one the best city hotels in Jaipur. 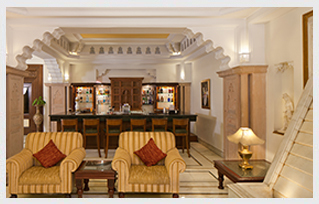 Hotel Mansingh, Jaipur welcomes its guests to have an enjoyable and mesmerizing stay.